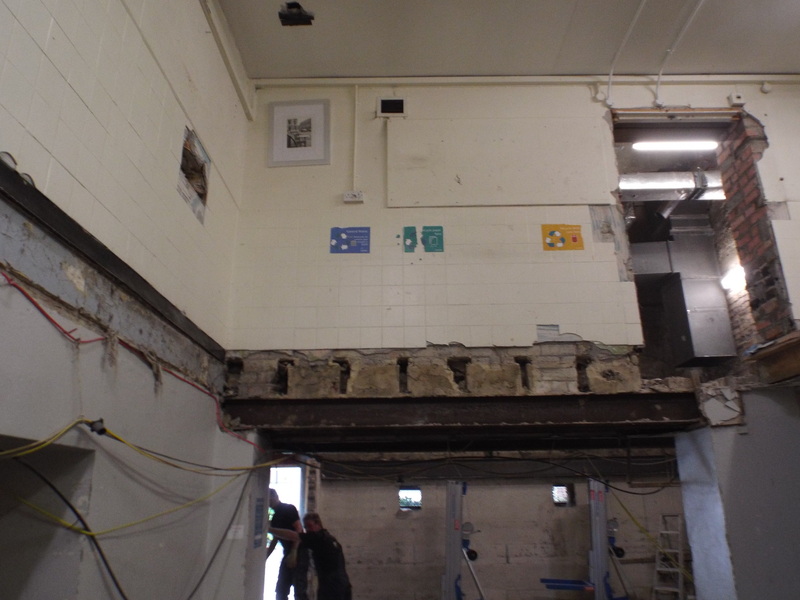 We at W.R.Warburton Ltd, carry out all aspects of structural repairs from small cracks to large retaining walls. 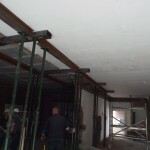 We are based in South Shields but cover the whole North East and beyond. 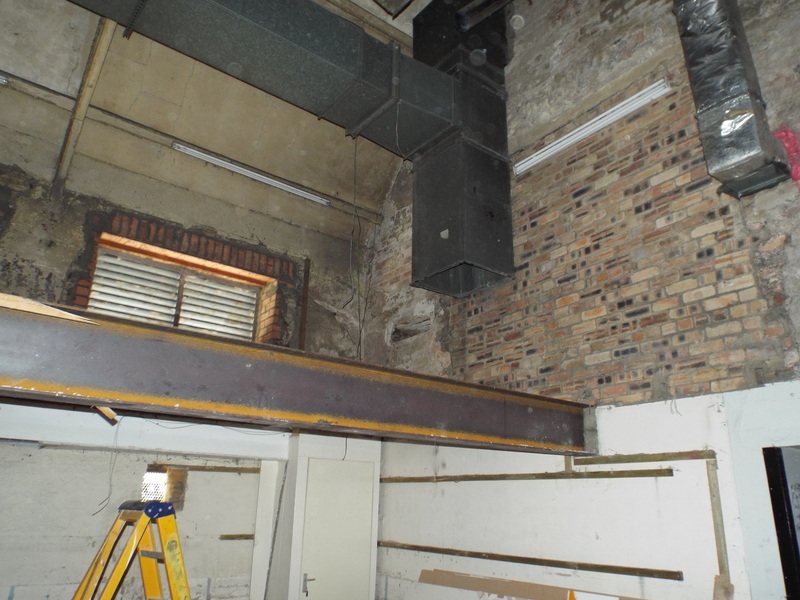 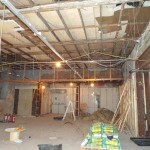 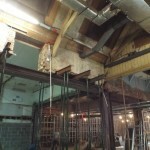 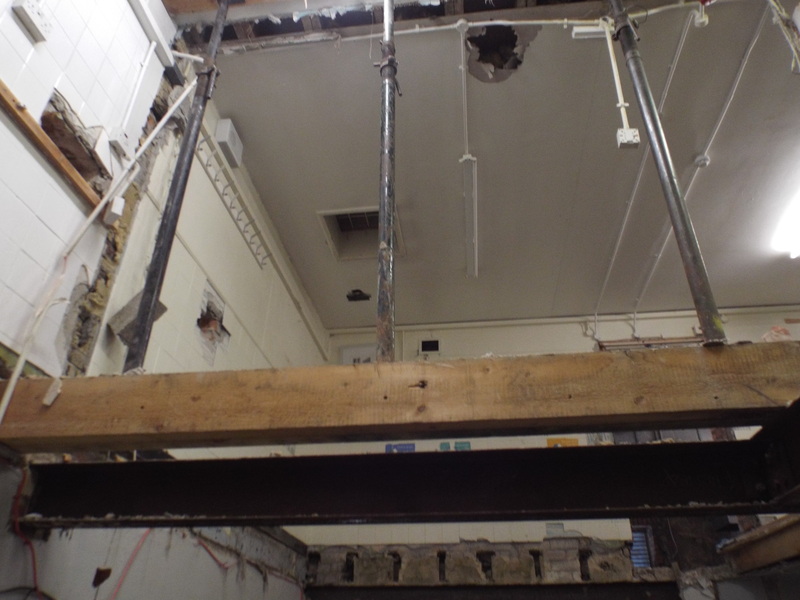 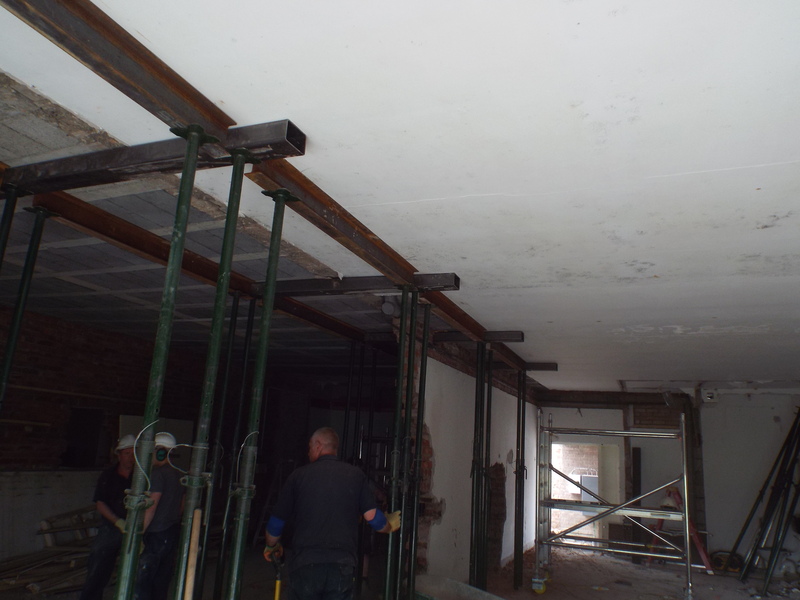 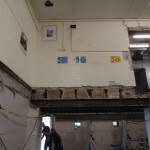 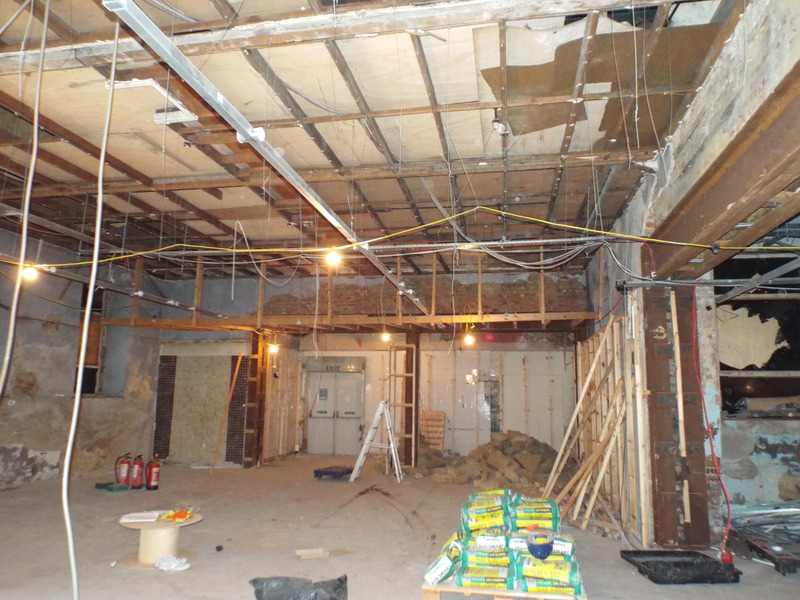 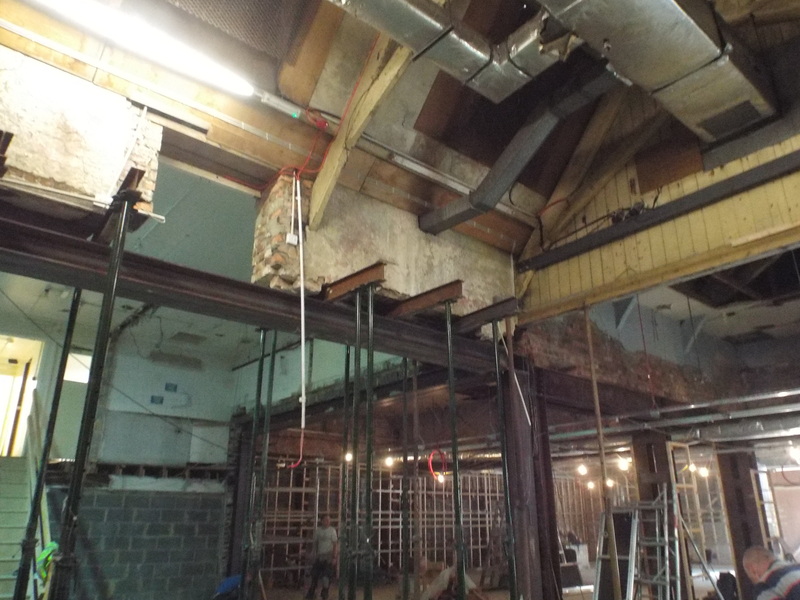 As well as underpinning W.R.Warburton Ltd can carry out all types of structural work. 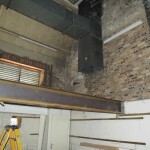 From Acro Propping with Needles, Acro Propping without Needles, Demolition, the removal of load bearing walls, excavation of basements, cutting in of doors and windows, Saw Cutting concreate floors and break out and excavate for concrete found for structural steel supply, We can also Fabricate and fit Structural Steel. 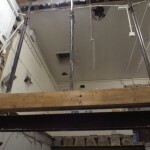 To the installation of balconies there is no job W.R.Warburton Ltd cannot handle.